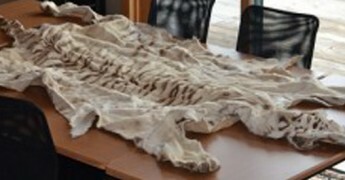 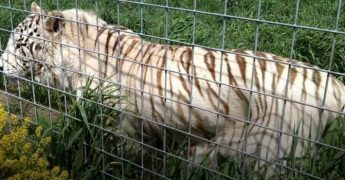 What ever happened to the highly publicized case of Como the white tiger? 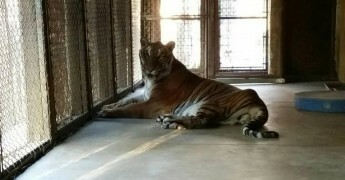 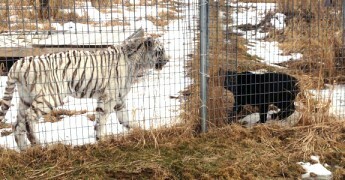 The day a white tiger and black leopard became friends at The Wildcat Sanctuary! 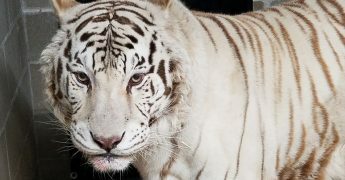 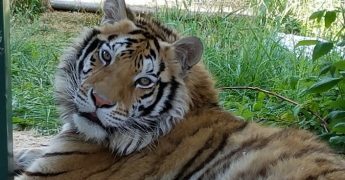 If white tigers are rare, why are there so many at The Wildcat Sanctuary?